Handmade pompoms, yarn pompoms, DIY pompoms fast and easy method. 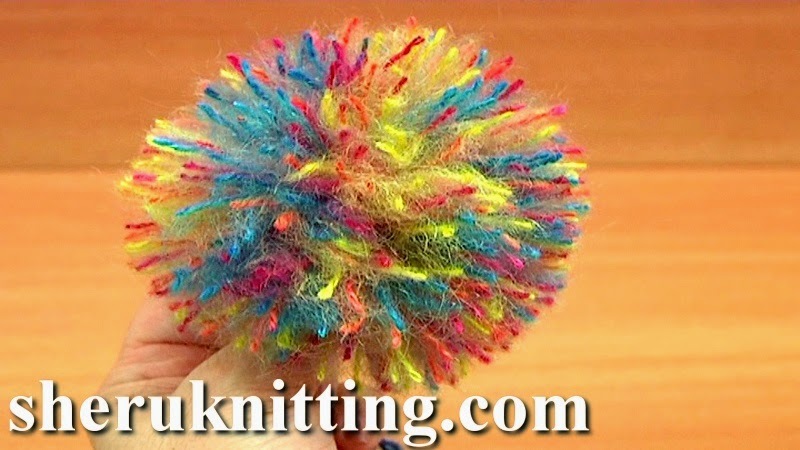 This fluffy pompom will be a great embellishing for your crochet and knit projects. This video show you how to make a pompom using 2 cardboard pieces that you can create by yourself in 3 minutes. In this method you can make any size pompom using any yarn types, do as many wraps as needed to create fluffy pompom. Thanks for watching! Yarn: 55% Cotton, 45% Poly Acryli, 160m/50g.